This disc is aptly titled: TribuTango is a glorious bouquet of music made in gratitude to one of the most elegant and passionate encounters between a man and a woman as they swish and pirouette across a waxen floor; are entwined in steamy yet statuesque embrace before feigning collapse from the sheer sexuality of the intemperate encounter. In terms of his playing Emilio Solla tackles not only classic tangos with refreshing and instinctual excitement, but provokes Raul Jaurena into a lively conversation. Both musicians are joined by one of the grand masters of the idiom, bassist Pablo Aslan and violinist Nick Danielson, with the dusky voiced Roxana Amed on one track. Still the harkening to the early days of Astor Piazzolla informs the works with considerable charm, suiting the warm tone of Emilio Solla and the elegance of his pianism. Emilio Solla has a relaxed sophistication about his musicianship. His approach to the piano in every instance is marked by clean articulation that seems to flow like a rushing brook from the tips of his fingers. Yet every once in a while, restless and perky, he is apt to create a dazzling showpiece, with rippling scales and delightful arpeggios. Solla treats the listener to this aspect of his playing in Piazzolla’s “Libertango” as he also does in Eduardo Arolas’ “El Marne”. Both are very different beasts and yet it is their pungent, witty and a certain melancholic air that unites them spiritually at least. Emilio Solla and Jaurena perform them with sublime ornamentation and great contrasts between both moods and dynamics. Emilio Solla also instills great character in his own tangos – “Sol La” and “La Novena” – and the group perform these with great balance and resonant beauty. Roxana Amed fashions the aching beauty into sharpened arrows which she aims right at the heart. 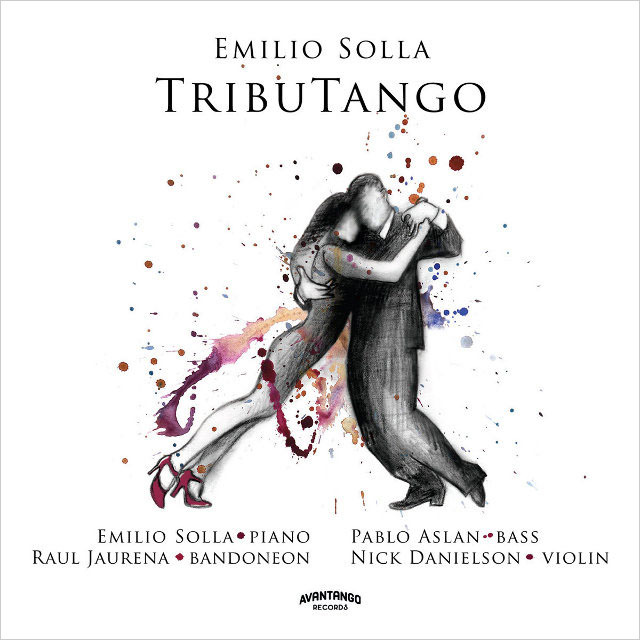 This disc by Emilio Solla really stands out amidst the relative clutter of Argentinean music, especially in the many efforts to reimagine tango Nuevo. While it is always reverent to the beloved musical form native to Argentina, the interesting innovations in voicing and harmonics ought to generate enormous interest in Solla’s adventure. The presence of Pablo Aslan, who also continues to swim against the tide is an important one. His remix of “El Pollo Ricardo” is fittingly irreverent and yet pays wonderful tribute to the form and together with Jaurena, Danielson Amed and, of course, the star of the show – Emilio Solla – the musicians balance virtuosity with sublime taste. 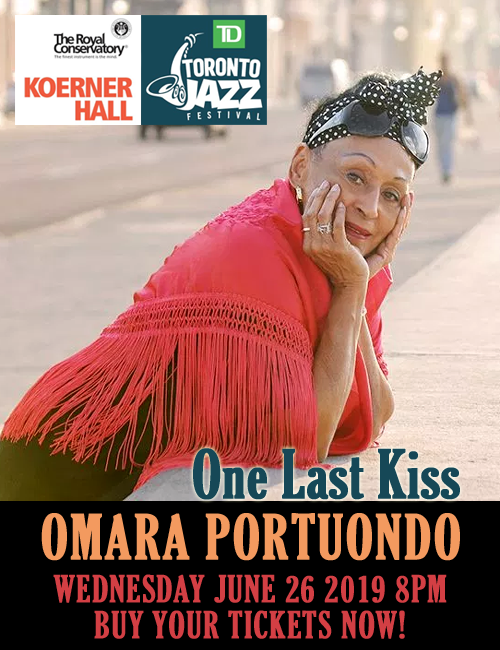 Personnel: Emilio Solla: piano; Pablo Aslan: bass; Raul Jaurena: bandoneon; Nick Danielson: violin; Roxana Amed: vocal (10).